Jorge Amaro works as a Senior Program Director at Resource Media. A seasoned communications professional, he has worked with numerous advocacy organizations on raising awareness on issues affecting the environment, women, low-income communities, Latinos, and LGBTQ people. Jorge has appeared on live national television on networks such as CNN, Univision, and Telemundo. He has written editorial pieces that have been published in the Los Angeles Times, Dallas Morning News, The Hill, Huffington Post, La Opinion, El Diario-La Prensa, Advocate Magazine, and many other publications. 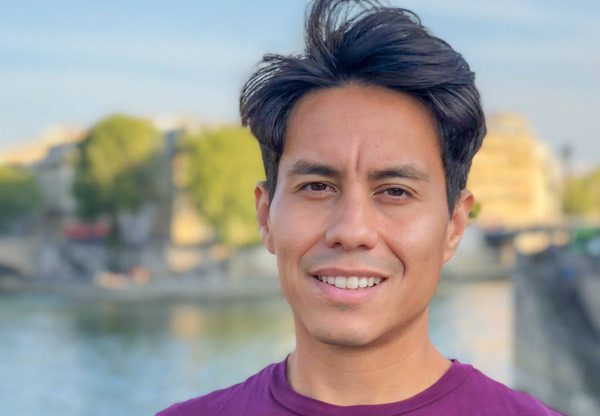 In addition to his strategic media and marketing work, Jorge has also helped raise critical funding for HIV clinics and nonprofit organizations. He has also served on the boards of xQsí (Porque Sí) Magazine and the Latino Equality Alliance. In 2012, he was named as one of the “Top Gay Latino Activists Who Have Broken Boundaries” by Huffington Post. In 2016, he made the Honor 41 list, an annual award that recognizes community leaders for their significant contributions to the LGBTQ Latino community. Jorge graduated from Georgetown University in Washington D.C., and grew up in Los Angeles, California.